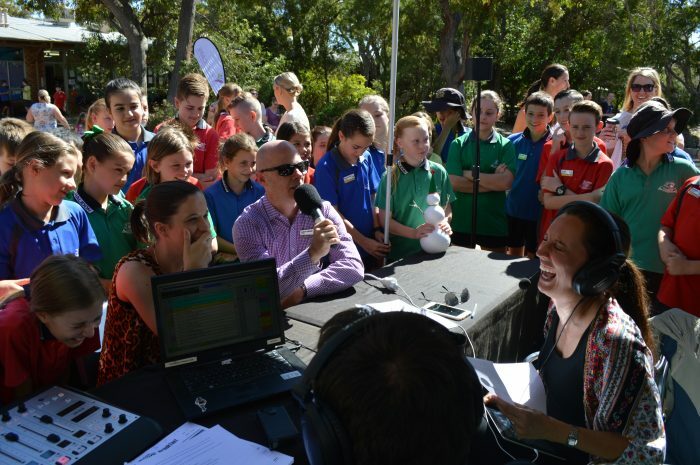 Kirste and Morro took the Brekky show to Halidon Primary School, for the station’s final fortnightly Free Coffee Friday of the year — where the focus was on positive mental health and well-being for the students. “The community’s right involved and just a couple of weeks ago there was a fabulous fair here around the school…the parents really support the children and the staff have a great connection with the children,” Ms Mitchell said. 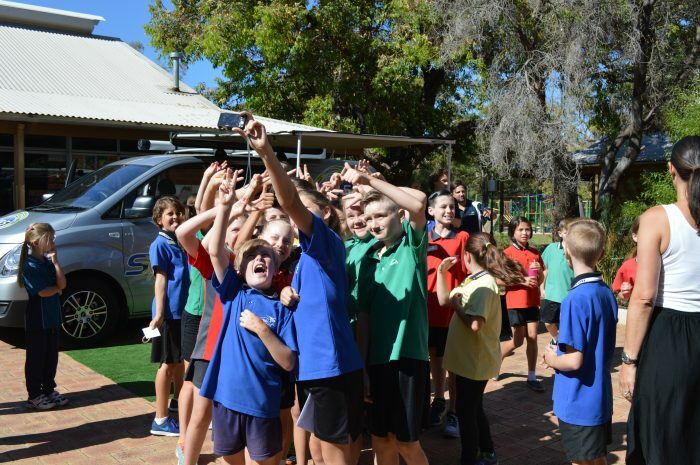 Kirste and Morro caught up with Year 5/6 teacher Karen Fernane who set up a social and emotional learning team and School Principal Andrew Schmidt. “What we really promote is a sense of community, having a sense of community is critical and part of that is a real focus on social and emotional health for all of our students,” Ms Fernane said. Teachers and parents were able to indulge in free coffee and donuts thanks to friend of 98five ice cream van man Paul.